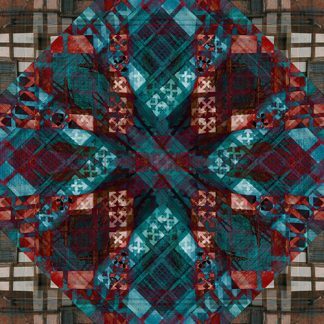 Tutorials for ADVANCED PHOTOSHOP TECHNIQUES for artists and textile artists is a pdf ecourse containing 7 new tutorials techniques developed by me and over 80 photographs to inspire you. If you are looking for inspiration, you’ve come to the right place. 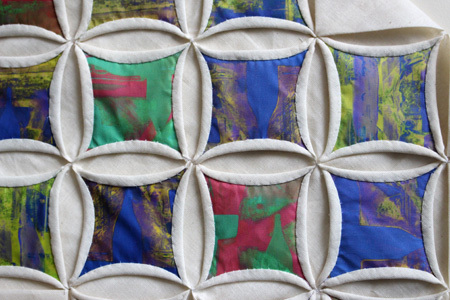 We inspire artists – textiles, painter, quilter or potter and more through tutorials and learning. You will find something to inspire you in our ecourses and ebooks. If you have ever looked at my facebook and twitter posts and wondered how did she do that? This ecourse answers that question. 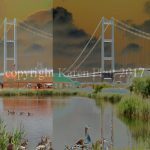 Each of the tutorials is a step-by-step technique that you can use to alter almost any photo. The techniques are easy to master. As long as you can upload a photo and follow simple instructions, you can create similar works of art. 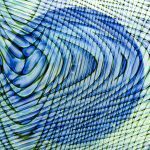 The ecourse also has a photographic gallery of stunning work I created using the techniques I have developed. Use your own photographs to create your own individual images to use how you wish for art prints, printing onto fabric, for quilting and more. If you want to create here is the inspiration you need. Develop your photos into usable artwork today. You cannot however, copy the ecourse in any form, nor my actual artwork. You can also purchase high-resolution art quality photos of many of the images in this ecourse. This ecourse will be sent as a pdf manual download after you purchase to the email you provide. Depending where you live, please allow 24 hours for delivery of the ecourse to the email you have provided. There is no postage wherever you live. Distribution in any format is prohibited. The ecourse can be read on any device or computer. Large files are often sent by WeTransfer. N.B. 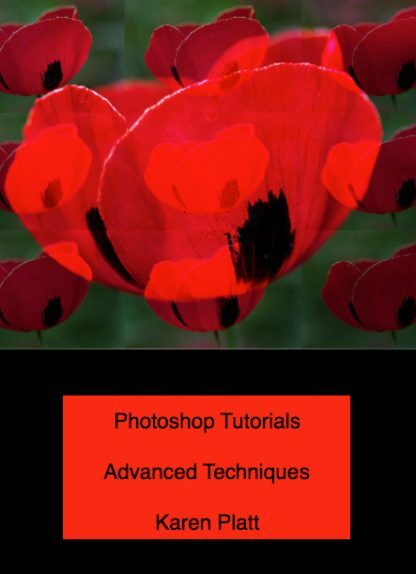 You need Photoshop to use this ecourse.